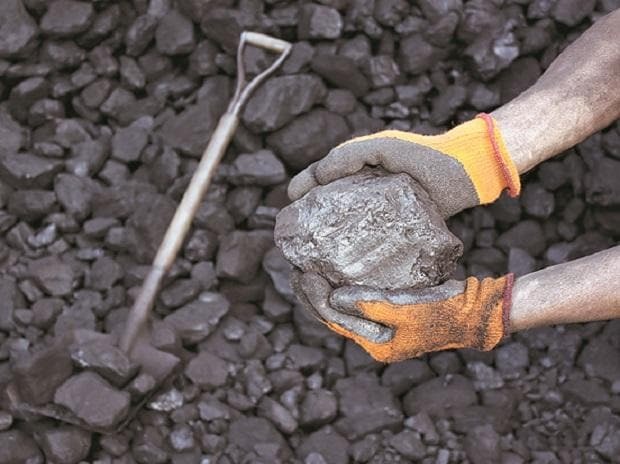 The Directorate of Revenue Intelligence (DRI) has moved the Supreme Court to challenge the Bombay High Court (HC) order that restrained the agency from seeking foreign counterparts’ assistance in its probe against a few firms of the Adani group for alleged overvaluation of Indonesian coal imports. The DRI had issued 14 letters rogatory (LRs) to multiple foreign jurisdictions, including Singapore, Hong Kong, the UAE, among others, seeking information about the imports of Indonesian coal. An LR is a formal request seeking judicial assistance from a foreign country in investigating an offshore entity. On the issuance of the LR, last year, Adani Enterprises has approached Bombay HC and sought a stay citing that the probe agency has not followed the procedures involved. It had said that the LR was issued without any notice and hearing of the company. Adani Enterprises, in its writ petition, also claimed that the Criminal Procedure Code, which deals with the issuance of LR, is not applicable under the provision of the Customs Act. The apex court has admitted the matter and the hearing will likely be on February 26. “Since the matter is sub judice , we are refrained from making any statement “ spokesperson Adani Group. The probe agency has been facing the challenges in investigating the overvaluation of coal imports from Indonesia, which is estimated at Rs 29,000 crore between 2011 and 2015. This involves at least 40 power companies and a few public sector power firms. In 2016, the DRI had issued show cause notices to Adani Group, Essar group for inflating the value of goods imported for power plants. In this matter, the DRI also approached three public sector banks, including State Bank of India, to provide information about overseas transactions by leading power companies. However, the bank refused to give information, citing the confidentiality clause with foreign countries.